In the midst of Amsterdam’s Jordaan Celebrity hairstylist Siko van Berkel just opened his very own hair salon. 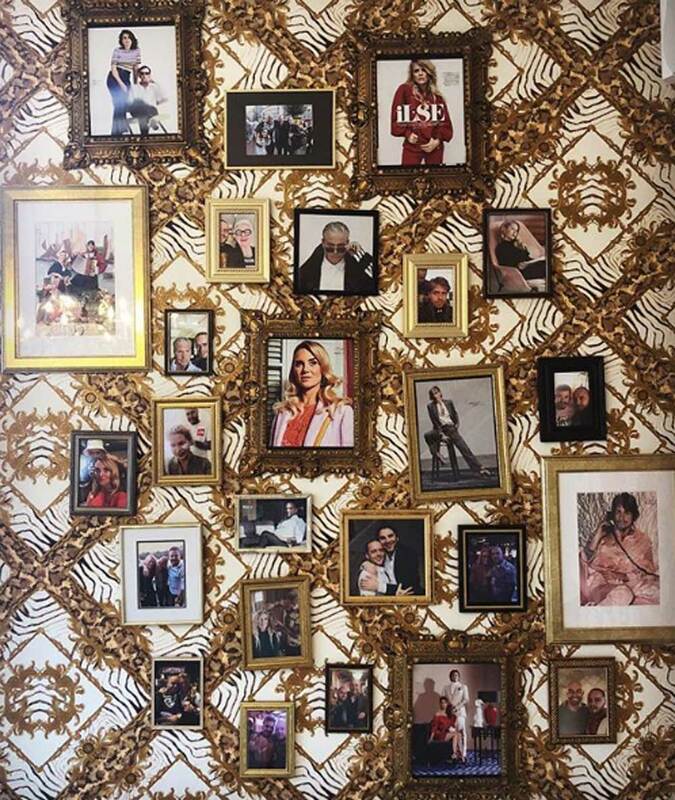 From the Versace wallpaper to the ‘Amsterdamse gezelligheid’ (good luck google translating that one). Together with Lorin Versteeg, Siko will fit right into Amsterdam with their ‘Kapsalon in de Jordaan’. Thursday the 29th of November was the official opening and we were happy to be a part of the exclusive press viewing.